Maybe you buy items by the case but you need to sell them by the six-pack or the unit. Or maybe you need a no-brainer process to accurately track items by serial number with complete traceability. Get a system that can handle your inventory, your way. A flexible AccountMate system can make your team even more efficient and profitable. Instead of hunting stuff down in your own warehouse, know what you have and where it is at all times! Keep better track of your items with a flexible system that makes you more efficient and adapts as you grow. …and use that item’s location to help you out. “Item 62481-13 Reel Handle has 2,265 units on hand. On a scale of 1 to 5, how long does it take you to get accurate answers for these inventory queries? Find the physical location of an item in your warehouses at the bin level. Pull up the transactions for a specific inventory serial number. View a report of all items that are below their re-order points or safety stock limits. 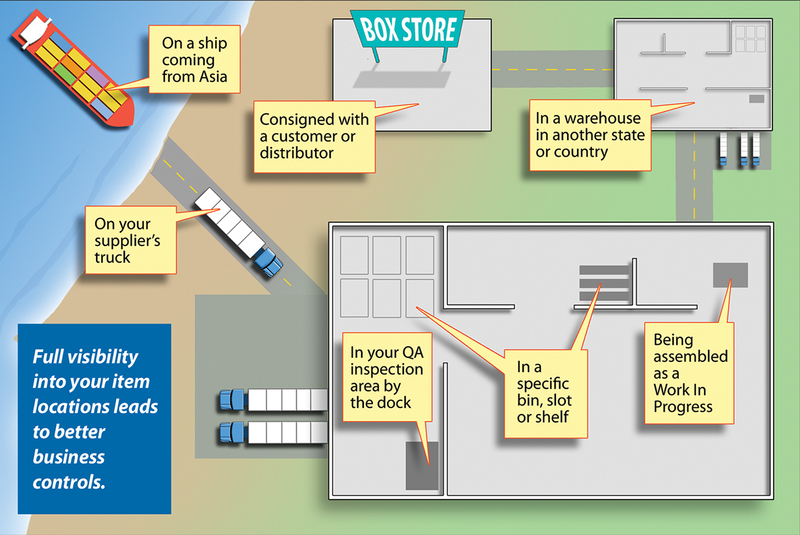 Enter and track a Return Merchandise Authorization (RMA). List all customers who received a specific lot number of your product, and when. Get your accounting and ERP system set up to work smarter for you and answer queries like these instantly every time. 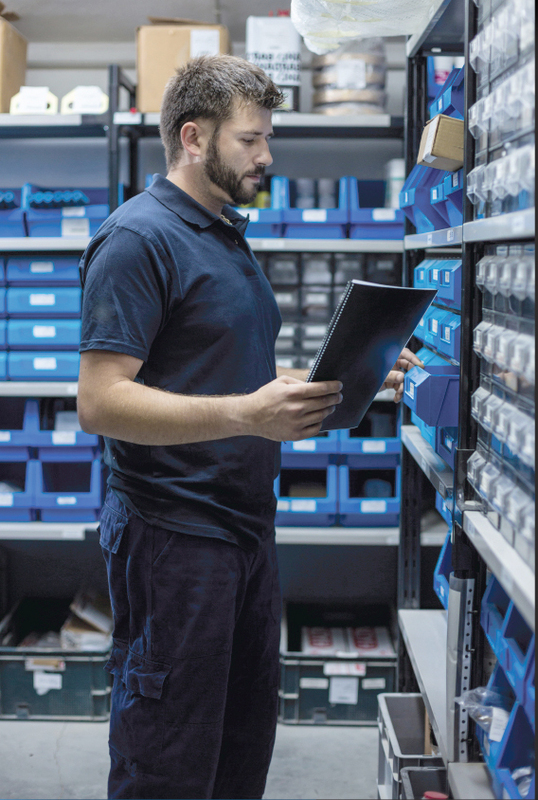 Before you promise delivery dates to customers, do you spend time on spot checks in your warehouse because you can’t trust what the system says is on the shelf? Do you waste time on rush orders to replenish inventory, because your system makes it hard to monitor reorder points? When your boss needs a financial report, do you work late building a spreadsheet because your system can’t automatically run a full report? Whether you’ve outgrown your current system or you’re fed up with the limitations of what you have now, we can help you. We’ll set up a reliable system that fits your unique business needs and adapts to business changes over time. Let’s talk about giving you instant insight into your business so you can better manage your inventory and your dollars!